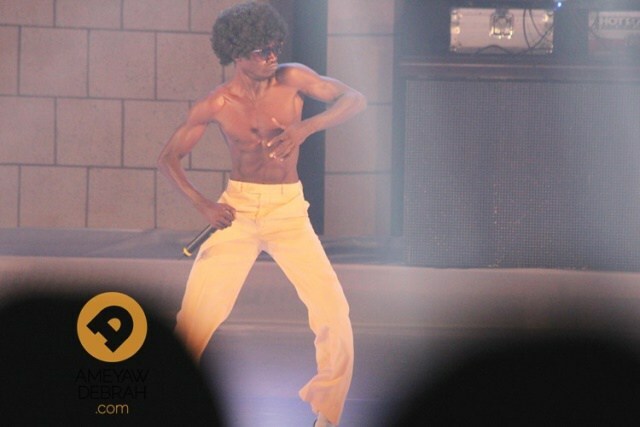 A lot of Ghanaian music lovers are only enjoying the fun side of Kwadwo Nkansah aka Lilwin’s version of the popular “Choice” originally performed by American rap star, E-40. The song which was made popular in Ghana by rap artiste, Sarkodie, has had several versions or refixes from colleague musicians. Criss Waddle, Yaa Pono, and Stonebwoy’s versions sound great but the latest by comedian Lilwin is mind-blowing. The song which dropped yesterday (June 8) got everyone talking on and off social media – with majority focusing on the fun side instead of something peculiar the comic actor was constantly hitting. 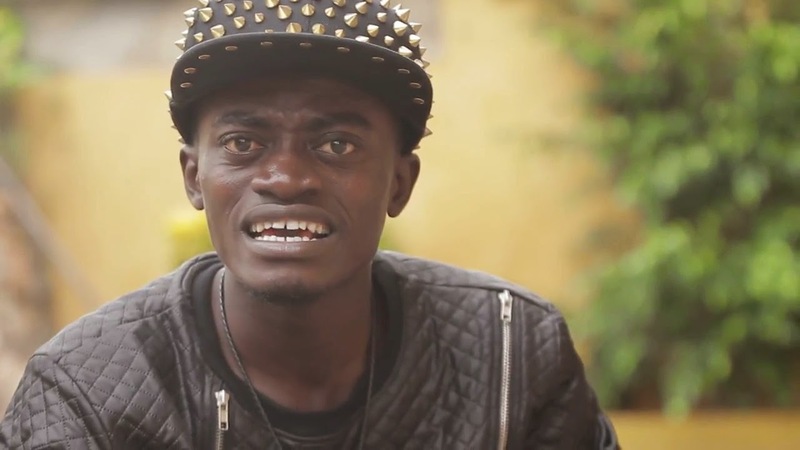 Aside making fun of Afia Schwarzenegger, Criss Waddle, Stonebwoy, Shatta Wale, Bukom Banku, Ayitey Powers, and colleague actor, Sunsum, Lilwin finally had the chance to address some issues he never had a chance to. Lilwin, on his version of “Choices” took a swipe at Afia Schwarzenegger for being controversial before wading onto “Biegya” saga which involves Shatta Wale, Achipalago, Stonebwoy and Criss Waddle. His wordplay made it clear that “Bie Gya” term belongs to Achipalago. He waded onto Agya Koo and Kwaku Manu’s beef which according to him, never existed. Then, he waded onto Bukom Banku’s skin bleaching saga – throwing shadesat him before dragging Ayitey Powers into the issue. He took the chance to talk about why Flowking Stone and Guru’s lost at the just ended Vodafone Ghana Music Awards. Alfred Agbeshie Woyome, who was accused of state fraud wasn’t left out. The funny rapper also took his time to talk about Ghana’s economy, Kumawood movies, actors and how it is fairing in a waggish manner. But he said something – something many didn’t notice. Do you want to know? Do you remember several reports that said Lilwin was sacked from the 2014 Ghana Meets Naija stage for promoting Marijuana (weed)? I believe I have just remembered you of something you nearly forgot. Lilwin came out a few weeks after the event to debunk the reports but that didn’t really spread as expected so he took the chance to re-emphasise and address the allegations. Finally, he took his time firing shots at his haters and claimed nobody can destroy his hard earned reputation and status. “Eno nti y’afa me ho tan…Wai ntumi nsei me din…Antanfo mo afom kwan,” he fired shot. Ghanaians mostly consume the fun side of music but Lilwin has just given us another factor we have all been overlooking all this while. So if you only enjoyed the fun side of Lilwin’s “Choices”, he says he had nothing to do with weed on that Ghana Meets Naija Concert night.